The North Central Fort Myers Beach real estate area is generally just South of the Times Square area. Beautiful homes and condos grace the area. We make it easy to find your dream home or condo by listing condo communities and subdivisions. Just click on a link and begin your updated MLS real estate search. Shop Leanis for all your swimsuit and sportswear. 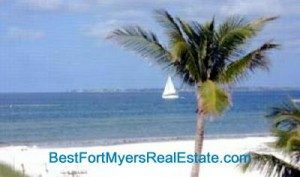 If you don’t find what you are looking for, go to our Fort Myers Beach Real Estate MLS Search. SEARCH NORTH CENTRAL FORT MYERS BEACH REAL ESTATE, CONDOS, HOMES, AND OTHER REAL ESTATE.